The UAE is actively involved in giving back to the community. Check out a recent volunteer day HERE. Banking reimagined. Capital One Cafés are inviting places where you can bank, plan your financial journey, engage with your community, and enjoy Peet’s Coffee®. You don’t have to be a customer. Derived from the Latin word for bumblebee. Bees live in a hive and work together to make their world a better place. They’re small, but their combined actions have a big impact on the world. We like that. That’s why our mantra is bee better. We knit it on the inside of every pair of Bombas as a reminder that you helped someone in need with your purchase. And a reminder that little improvements can add up to make a big difference. Capital One Cafés: We made this space for you. Our Cafés are inviting places where you can bank, plan your financial journey, engage with your community, and enjoy Peet’s Coffee®. Our purpose is to nourish people and the planet. We’re a purpose-driven company that aims to set the standards of excellence for food retailers. 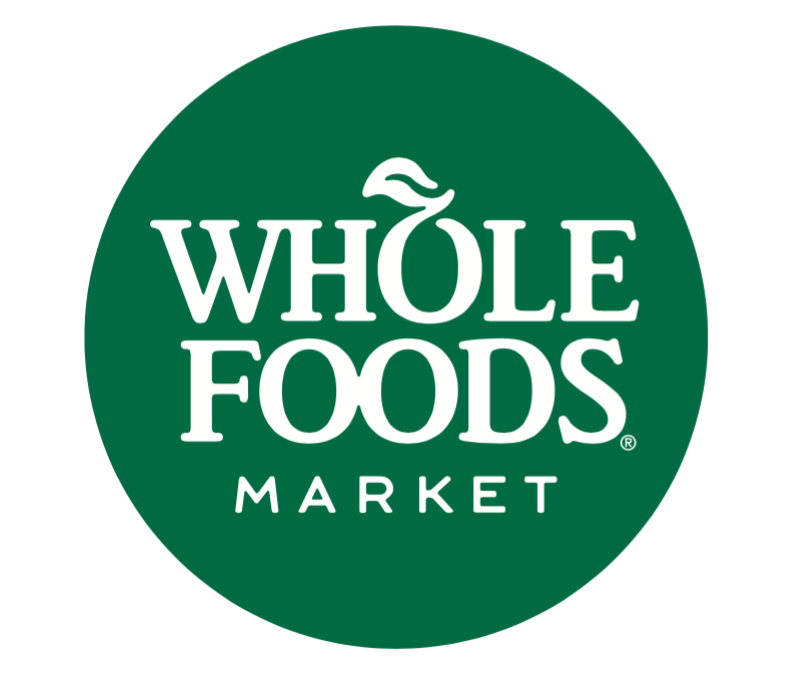 Quality is a state of mind at Whole Foods Market. Our mission is to unlock human potential. To equip. Empower. Inspire. Ignite. We serve those who seek to redefine the standard, to push themselves to the limit – whatever and wherever that may be. Since our launch in 2013, our athletes have won over a dozen world titles and have been instrumental in the design and development of our patented and award-winning products. In 2016, we were proud to send 18 athletes to the Rio Olympics, and even prouder to take home Gold and Bronze. 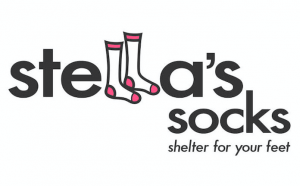 Stella’s Socks was launched in 2017 after daughter/dad team, Stella Vaughan-Verk (13) and Jonathan Verk (42) spent Sundays volunteering in a local shelter making lunches for homeless and homeless youth in Santa Monica. It was clear to them that without socks, their fellow Angelinos would suffer injuries and foot-related pain that make it difficult- if not impossible- to reach the facilities and shelters that offer them food, support and community. Thank you to Emirates and Etihad Airways for providing amazing raffle prizes to our fundraisers.